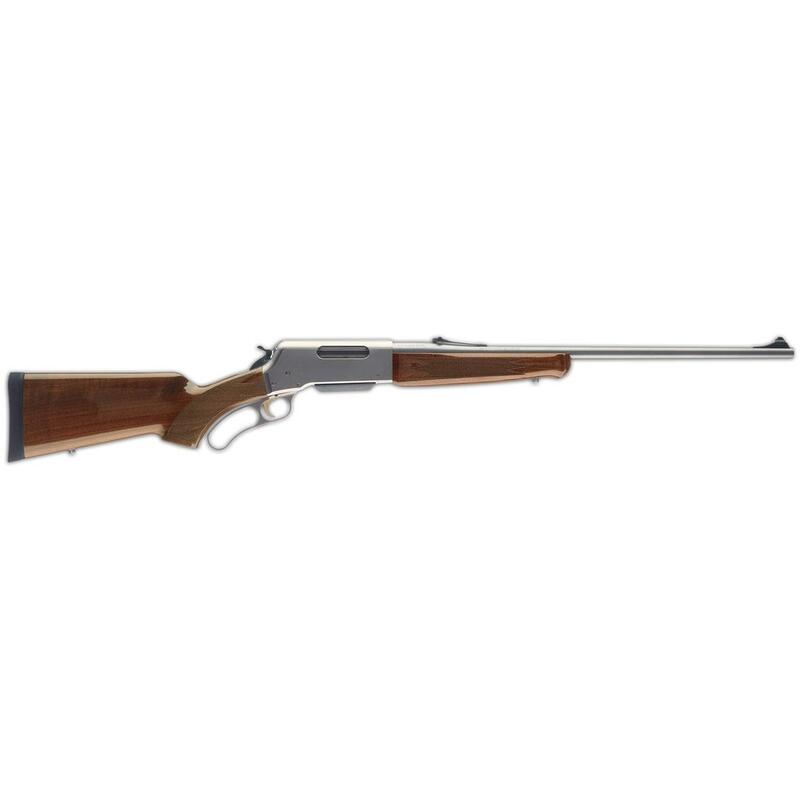 The BLR's rotating bolt head locks when the lever is closed...so you get the magnum strength and accuracy of a bolt-action rifle -- but with the easy handling and dead-on reliability of a lever-action! All in a tough weather-resistant package. Each barrel is triple-checked for straightness, then individually finished with a hand-reamed chamber, making for tighter tolerances and precise headspace. The rotating multi-lug bolt head offers maximum-strength lock-up. And the generously-sized ejection port and drilled-and-tapped receiver makes it a perfect match for any scope you choose. This is what a serious lever action rifle should be, and what every other lever action wishes it was. But we've barely scratched the surface... read on for more on what makes the BLR Lightweight Lever Action Rifle one of the most versatile and trusted hunting rifles in the USA.